Product categories of Walk-behind Power Trowel, we are specialized manufacturers from China, Walk-Behind Power Trowel, Walk-Behind Concrete Power Trowel suppliers/factory, wholesale high-quality products of Walk-Behind Power Trowel Machine R & D and manufacturing, we have the perfect after-sales service and technical support. Look forward to your cooperation! 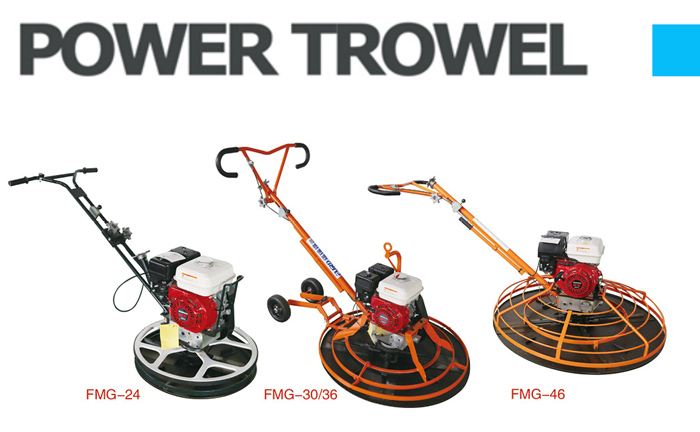 24", 30", 36",46" diameters walk-behind troweling machines are designed for all type of flooring applications for the concrete professional and can be used with either combination blades or finishing blades. Low maintenance & Long-life design. 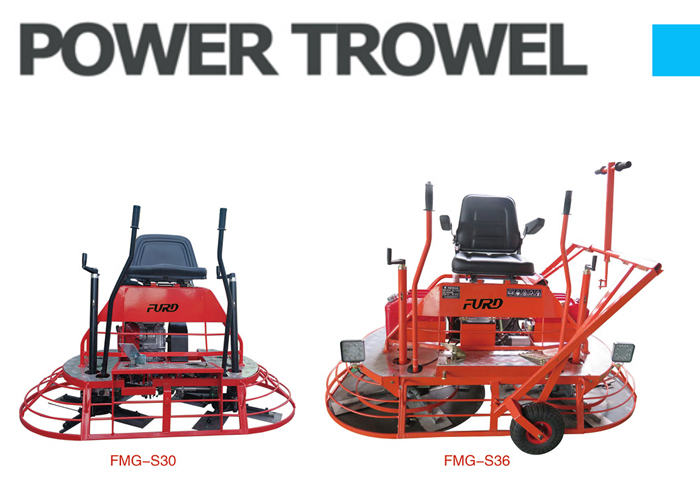 FURD factory also produce ride on Concrete Power Trowel, the size are 30" Ride On Power Trowel and 36" ride on concrete power trowel. 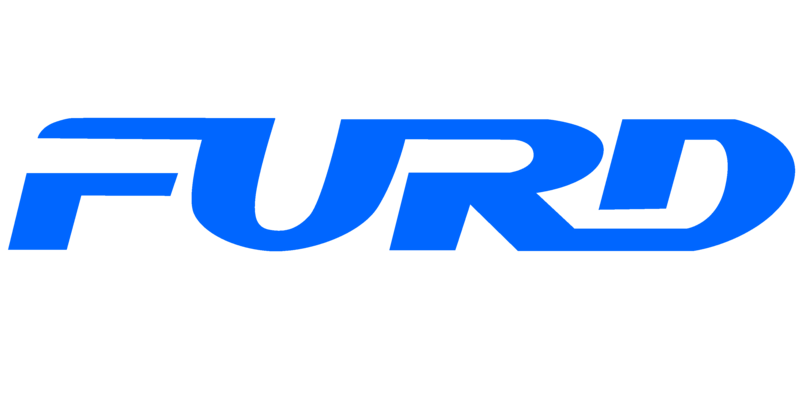 The engine all adopt Honda gasoline engine, which has good performance.